To order, email us at info@slateroofpress.com and include a phone number. 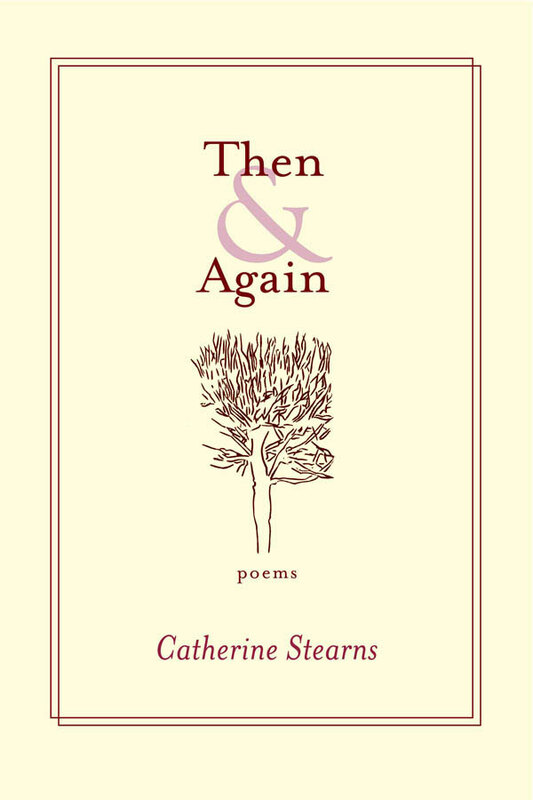 A fragment from Sappho introduces Catherine Stearns’ beautiful new collection, Then & Again: “…but I say / that whatever one loves is.” It’s an apt epigraph for poems that traffic in the mystery of what it is to abide among the living and the vanished. There’s spareness here, wisdom, a keen ear, and no sugarcoating. She names what we lose, and gives the dead wings—which of course is that second life to which Sappho alludes. In these passionate, wary meditations, Catherine Stearns is constantly aware that the self is mostly “afloat, / alone,” yet determined to find sharable truths that help us keep the self’s selvage from unraveling. Her lines always feel deeply chosen. They pierce the silences between persons with a fine needle. 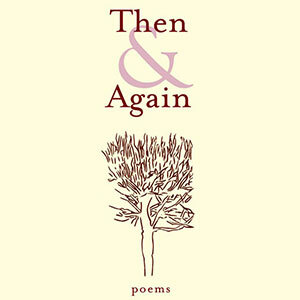 Catherine (Kate) Stearns' book, Then & Again, was the winner of the Slate Roof Press chapbook contest. Her previous book of poetry, The Transparency of Skin, published by New Rivers Press, was a Minnesota Voices Project Winner. Kate has recent poems in Salamander, New Ohio Review, North American Review, The Southwest Review, and Yale Review, among other journals, and has had poems featured in Poetry Daily and American Life in Poetry. Her work has been anthologized in The House on Via Gambito: A Collection of Writing by American Women Abroad, and she has received grants and awards from the Iowa Arts Council, the Loft-McKnight Foundation, the Dana Award, and the Massachusetts Cultural Council. She lives in South Natick with her husband, Richard Klug, a cinematographer and film director. 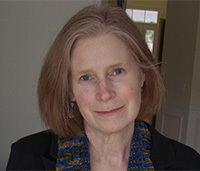 A long-time teacher of writing and literature, she is currently writer-in-residence at the Roxbury Latin School in Boston.